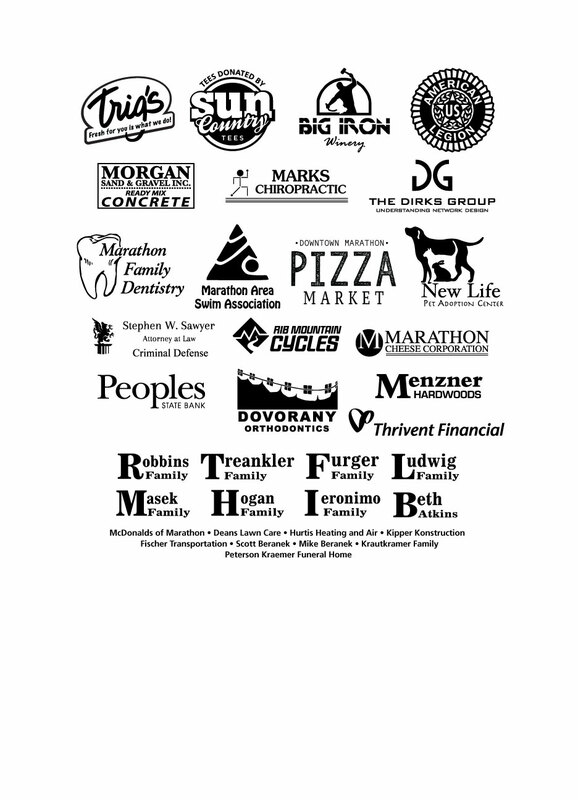 These generous businesses and individuals have supported the Beraneks and FNMS over the years. Please show them your support by giving them your business. 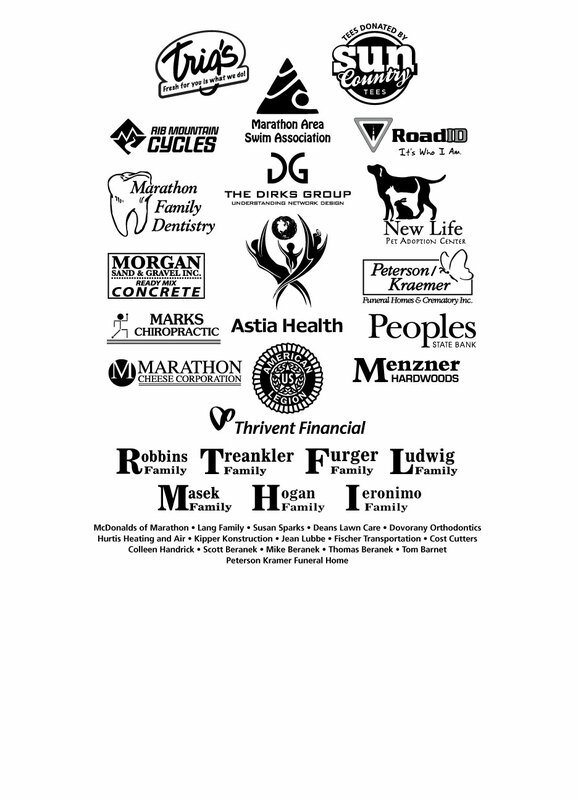 If you are interested in being a sponsor of the Ultra-Mini Triathlon please click on the “Contact Us” link on the right and you can email us to learn more about sponsorship. 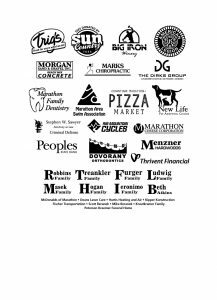 If you would like to make a direct donation to FNMS visit them on their website www.fnms.net and make a donation in honor on Saul Beranek. This will assist us with tracking our total monies raised.